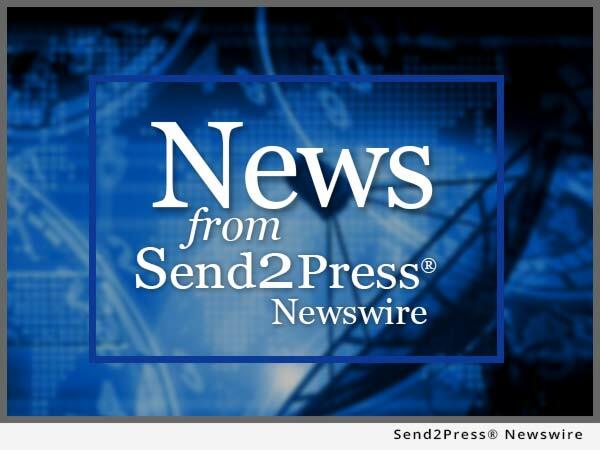 CORPUS CHRISTI, Texas, Aug 29, 2016 (SEND2PRESS NEWSWIRE) — RSI & Associates, Inc. is excited to announce that its senior analyst/appraiser, Gerald W. Brown, Sr., recently added an important accreditation to his already impressive roster of professional credentials – Master Analyst in Financial Forensics (MAFF) with a specialization in business valuation for litigation. The MAFF credential is designed to provide assurance to the legal community in matters of business value determination, financial forensic analysis, litigation support and expert witness testimony. Additional MAFF coursework completed by Brown includes: commercial damages and lost profits, matrimonial litigation, bankruptcy, insolvency and restructuring, business and intellectual property damages, forensic accounting and fraud risk management. Brown is also a Certified Exit Strategy Consultant (CESC) Accredited by the Institute of Business Appraisers (AIBA); a Certified Business Appraiser (CBA); and a Business Certified Appraiser (BCA). Brown is the founder and president of RSI and has more than 20 years of business management, consulting and business appraisal experience. He is also affiliated with The Institute of Business Appraisers, The National Center for Employee Ownership, The National Association of Government Guaranteed Lenders and The International Society of Business Appraisers. Past experience includes serving on the Board of Directors for companies in multiple industries that include: turbine generator manufacturing, oil field drilling, workover and production completion services, medical staffing, oil field pump sales and service and custom skid manufacturing. Currently, Brown serves on the Board of Directors for a mining and quarry operation and a long haul trucking company. Prior to founding RSI, he served in the U.S. Navy’s Ceremonial Guard (Presidential Honor Guard) and had a temporary assignment at the pentagon serving Dr. Steve Bryan, the Deputy under the Secretary of Defense. RSI & Associates specializes in business valuation, exit planning, economic analysis, business consulting and litigation support. The RSI team consists of financial forensic analysts, exit strategy consultants, project managers, technical writers and due diligence specialists. Having performed thousands of business valuations and exit consultations for businesses of varied sizes in multiple industries in the U.S., Canada and Mexico, RSI’s experience is well known in the mergers and acquisitions industry. The office is located at: 6000 South Padre Island Dr., Suite 250, Corpus Christi, Texas, 78412. For more information, visit: http://www.value-solutions.com/. 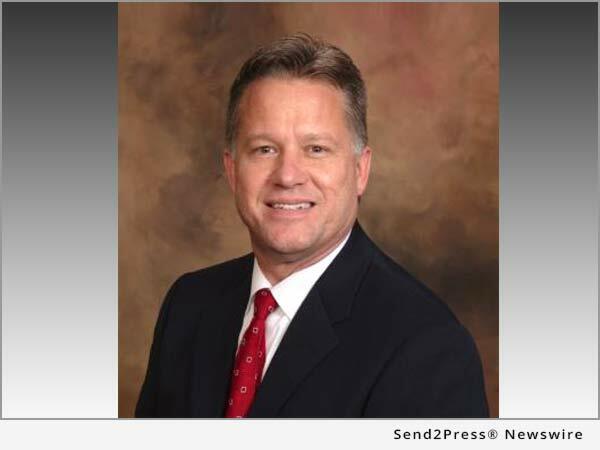 * Photo Caption: Gerald W. Brown, president and founder, RSI & Associates, Inc.
News Source: RSI & Associates, Inc.